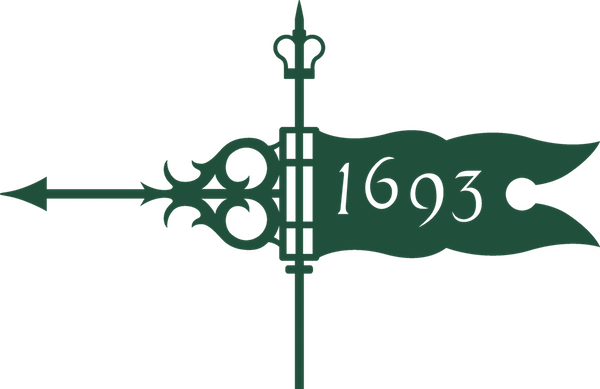 Join us for the ultimate throwback: a Renaissance Festival! Come for the petting zoo and apple cider, stay for the inflatable jousting, archery, crystal healing, and alchemy! 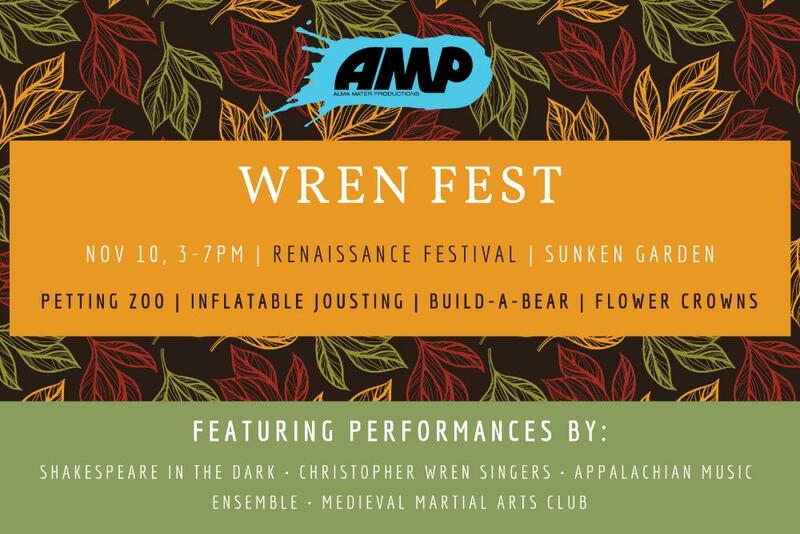 Performances by the Christopher Wren Singers, the Appalachian Music Ensemble, the Medieval Martial Arts Club and a full show by Shakespeare in the Dark! Check our Facebook page for new acts added!